HOLY BOOK FEELS!!!!! ***screaming internally for eternity*** I am definitely going to consider this as one of my favorite books of 2016. Sabaaa Tahir wrote such an intense story, but it was shrouded in beautiful words that brought all of the scenes, happy and sad, to a point of distinct reality within the minds of the readers. Not only were the emotional moments written spectacularly, but the politics of the world were expanded even more, if that is possible. 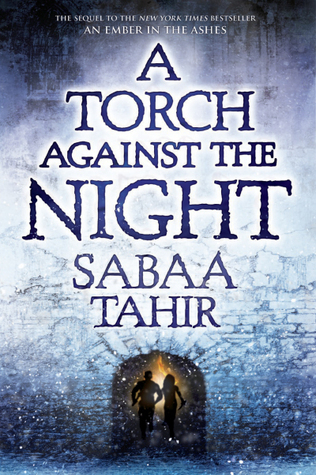 A Torch Against the Night is the perfect mix of fantastical, political, suspenseful, and romantic. 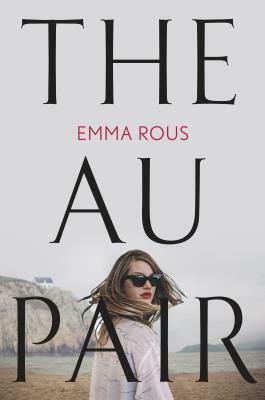 This is one of those books where people are either in complete love with it or they were bored entirely. Personally, I don't understand the second option is a thing, but I also totally respect the difference of opinion. For all of us that loved the first book, you will love this second book!! If for some reason you are looking ahead even though you have read neither of the books, now would be a really good time to catch up on them because there are going to be two more!!! I love them. I think they're amazing. I highly recommend them. And I can't wait to see where this series goes.